From crafting full projects with Elzhi and Danny Brown to releasing several dope beat tapes, Detroit’s Black Milk has certified himself as a producer through a thick discography and a versatility that has made him an integral figure of his city’s underground Hip-Hop scene. Much like Detroit icon J.Dilla, live instrumentation has been a core component of Black Milk’s sonic cook book. He’s been touring with live band Nat Turner for over four years, and they’re collectively set to release The Rebellion Sessions, a live instrumental album, on April 4. Nat Turner consists of Aaron “Ab” Abernathy on the keyboard, Malik Hunter on bass guitar, and Zebulun “Z” Horton on drums. Those three components comprise the entire album, which was completed in just one week, and may result in the minimalist Jazz-Funk fusion of “4 Blacks”, the first song released from the project. The two-minute track is dominated by a lush, mellifluous bass and warm talkbox that smoothly carom off of Horton’s sharp snare. 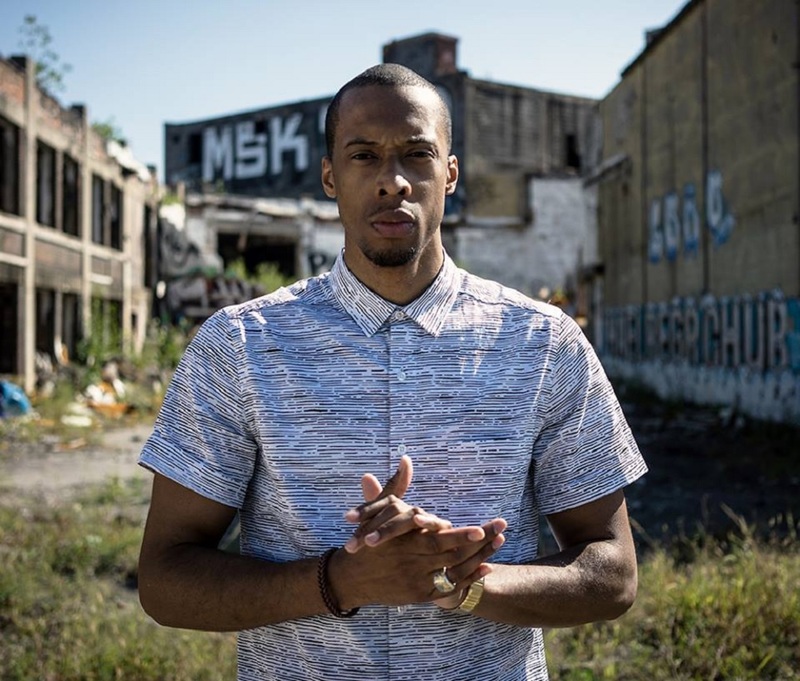 The composition is so seductive that Black Milk felt compelled to rhyme over it on “The Rebel”, a stream-of-consciousness freestyle that no doubt whet his fans’ appetite for the full project. The The Rebellion Sessions is available for pre-order now. You can stream “The Rebel” below.